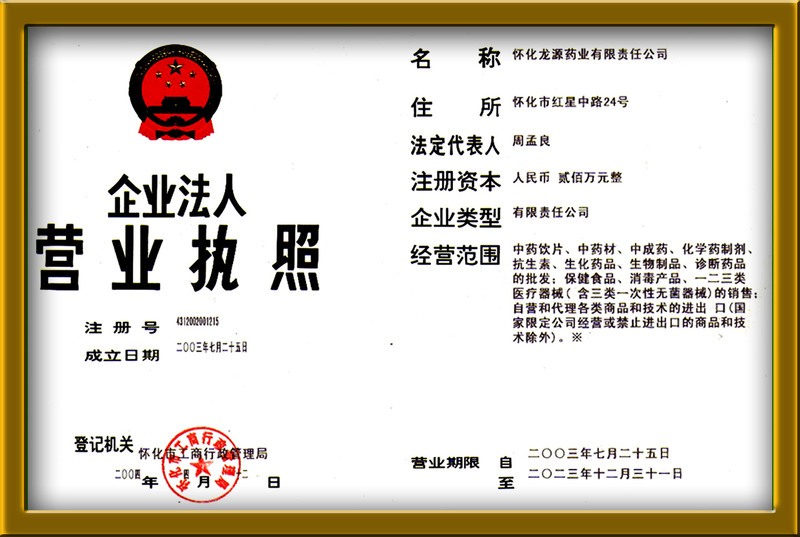 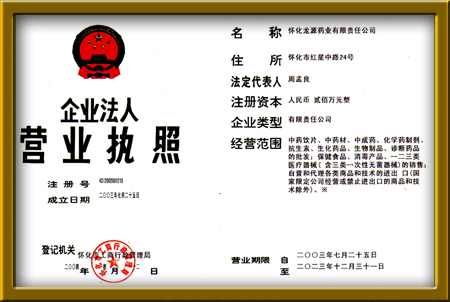 Supremely great Chinese medicines --- natural, effective and absolutely safe without any side effects!!! 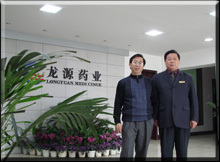 The President of Longyuan Medicine Export Company and Dr. Ming attend Our Herbal Products Fair. 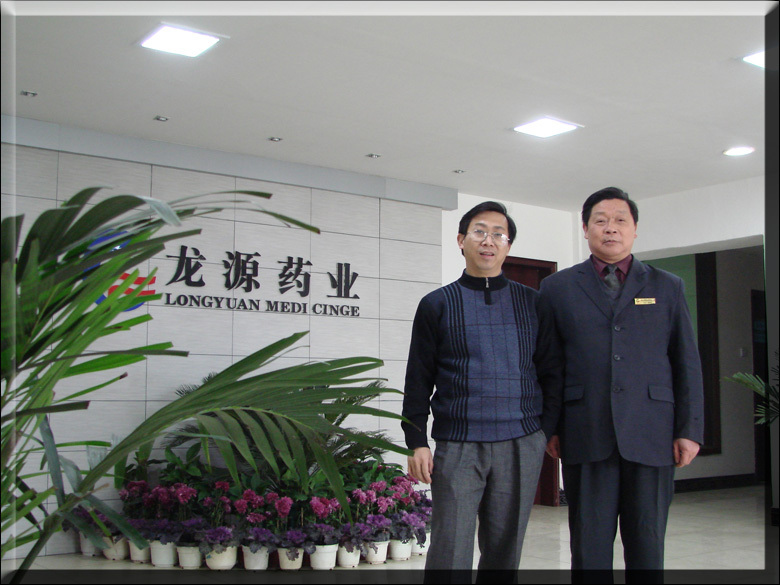 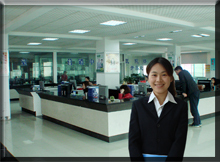 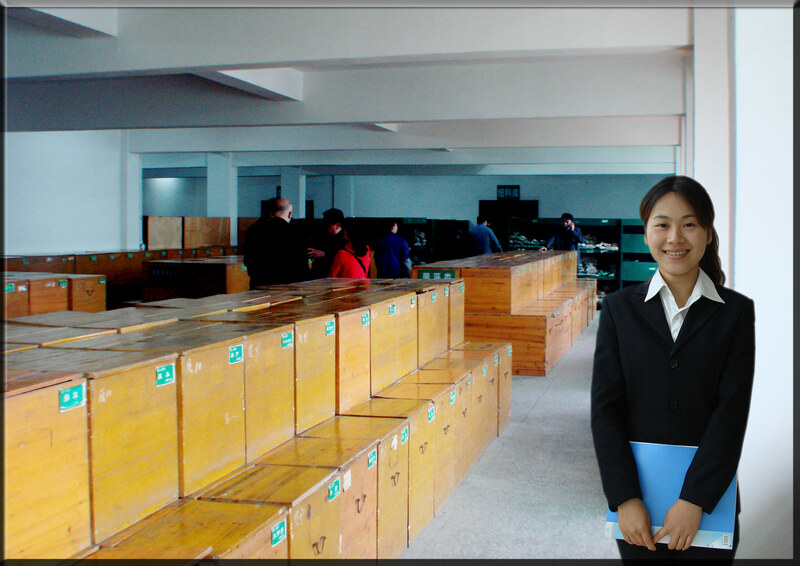 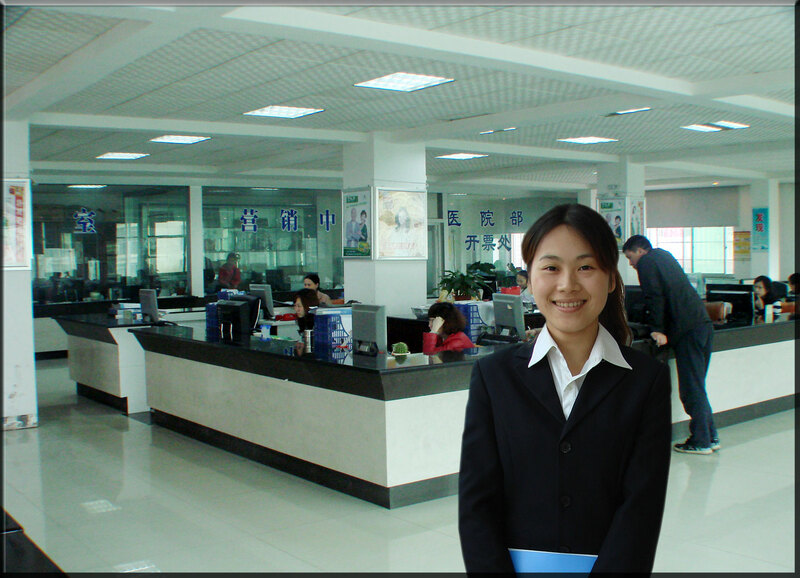 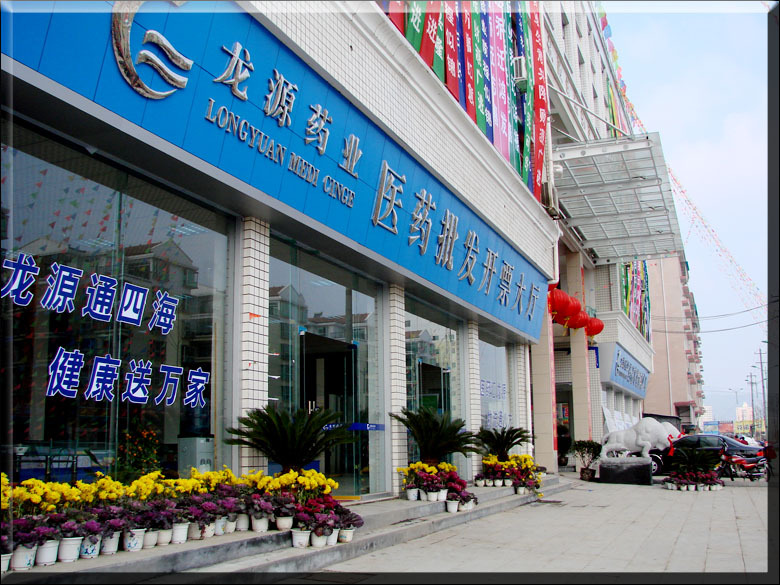 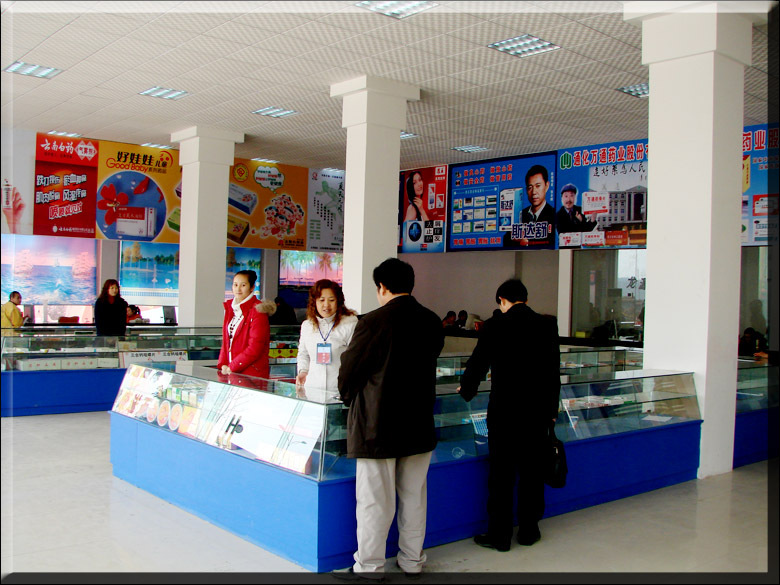 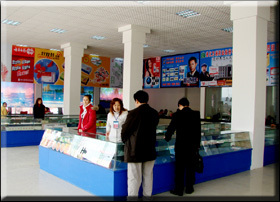 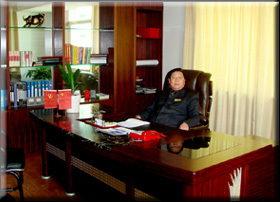 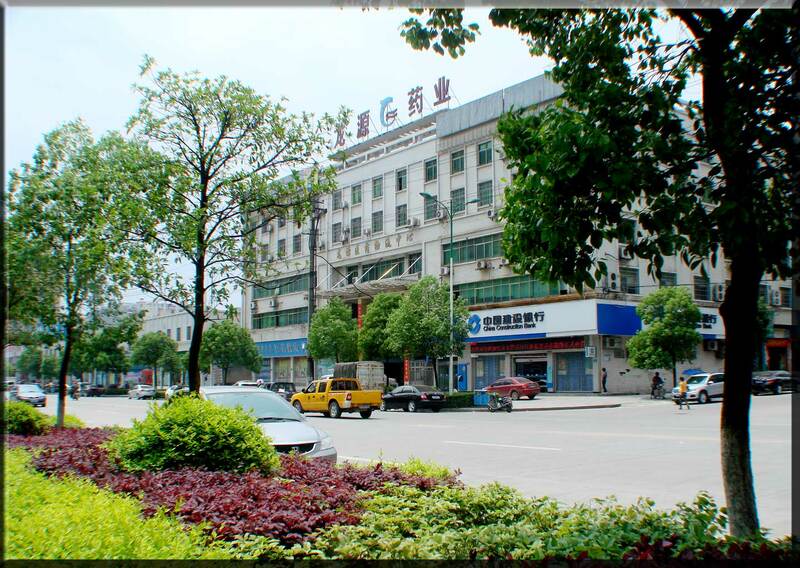 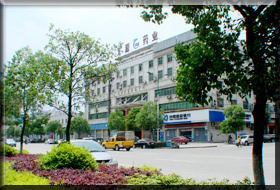 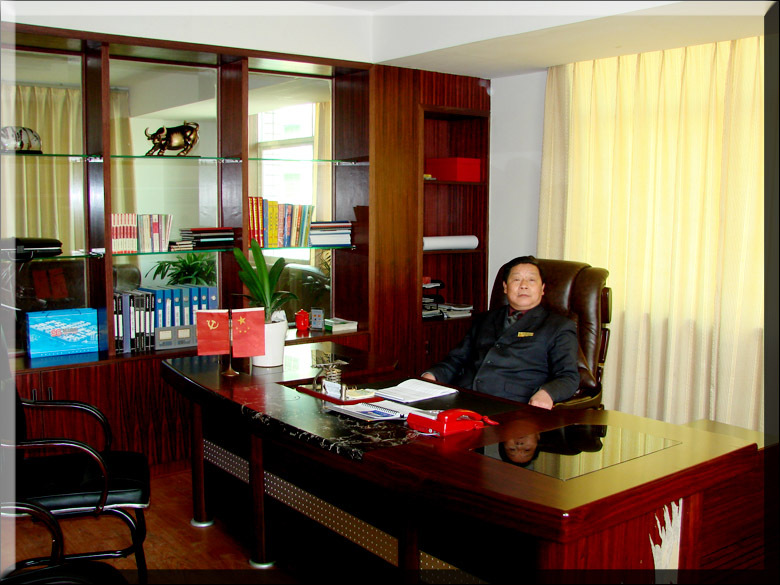 The right picture: Our vice-president Hong get toether with the President of Longyuan Medicine Export Company.